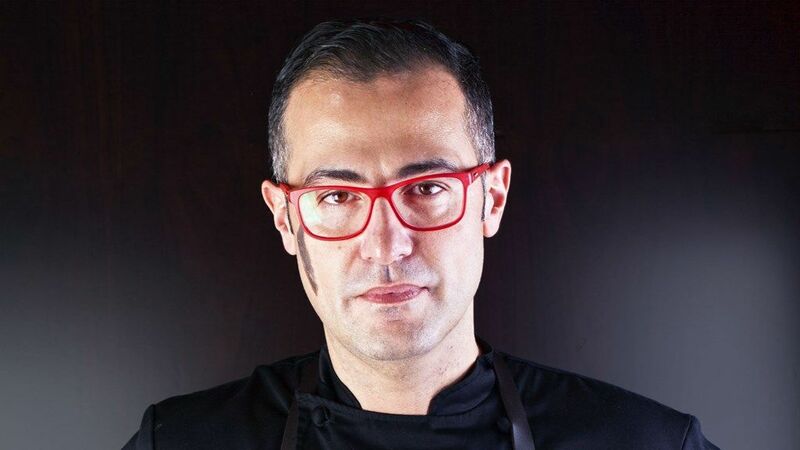 Istanbul-born Chef Gokhan Kekec is bringing passion to Riga’s culinary scene as he recently joined Latvia’s first five-star luxury hotel, Grand Hotel Kempinski Riga. Kekec was on his way to Dubai when he made a last-minute decision of the heart to move to Riga as he felt he could not turn down the offer of working at the Grand Hotel Kempinski Riga, which he describes as a ‘Rolls Royce’ hotel. Kekec has cooked in five-star kitchens all across the globe including South Africa, Dubai, Bahrain, Kazakhstan, Saudi Arabia, Qatar and Italy. Executive Chef of the Kempinski Barbaros Bay Bodrum, he wanted to continue working for the Kempinski group, and bring his international flavours to Latvia’s capital. “Passion for cooking started at home. It is in my blood, my grandfather was the chef of former President Mustafa Kemal Atatürk, the founder of the Republic of Turkey. My mother was always cooking and our home was always full of appetizing aromas, so I grew up with good food all around me. I was studying mechanical engineering in Vienna and at the same time I was working at a French restaurant. One day in Austria I just decided I don’t want to be an engineer. After I gained my diploma, I decided to follow my heart and become a full-time Chef”.